Dedicating the Pandit Raghunath Murmu medical college hospital (PRMMCH) at Rangamatia to the people of the state, he said two more medical colleges would be made functional next year. 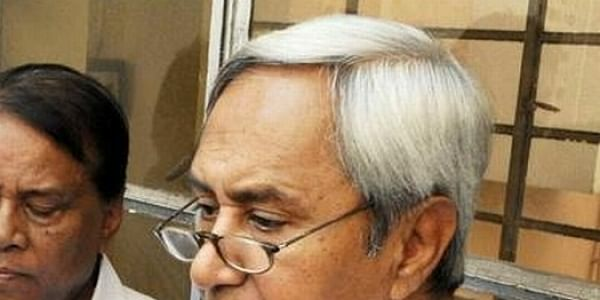 BARIPADA: Odisha chief minister Naveen Patnaik today inaugurated the fifth state-run medical college in Mayurbhanj district today. Dedicating the Pandit Raghunath Murmu medical college hospital (PRMMCH) at Rangamatia to the people of the state, he said two more medical colleges would be made functional next year at Balasore and Bolangir. He said the medical college here has fulfilled the decades-long dreams of the people of Mayurbhanj and would serve the healthcare needs of the tribals of far flund areas of the district. The new medical college has an outlay of Rs 226.40 crore and is named after the inventor of Santhali script Raghunath Murmu. It has admitted 100 students this academic year. Patnaik had on Monday inagurated a medical college and hospital in Koraput district.